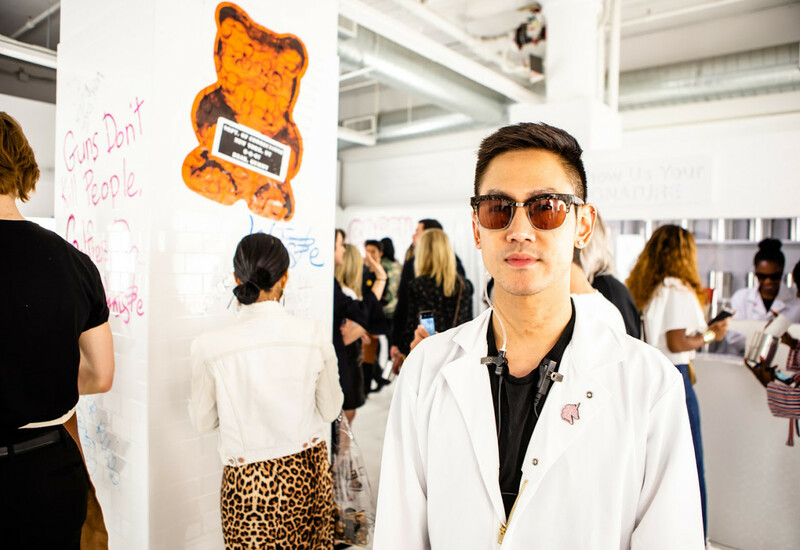 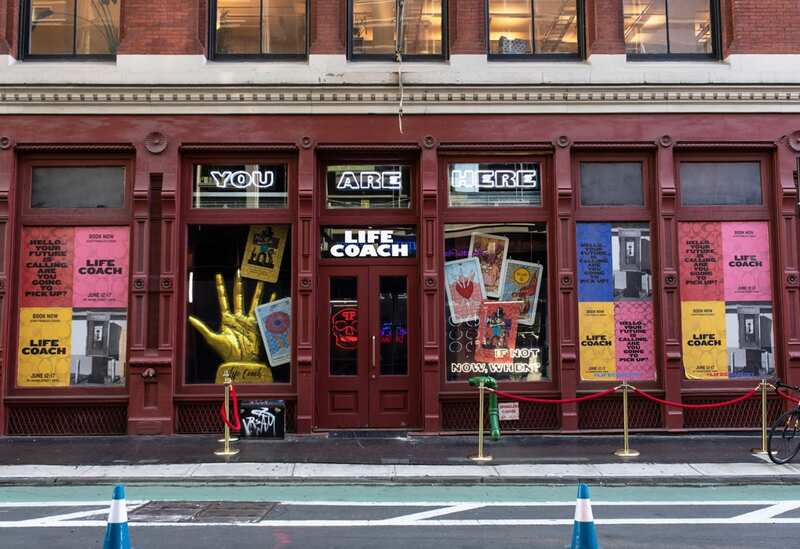 Coach’s refined aesthetic and rich New York City heritage came to life June 12-17 with a playful “Life Coach” pop-up experience in Manhattan’s SoHo neighborhood. 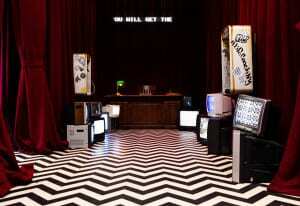 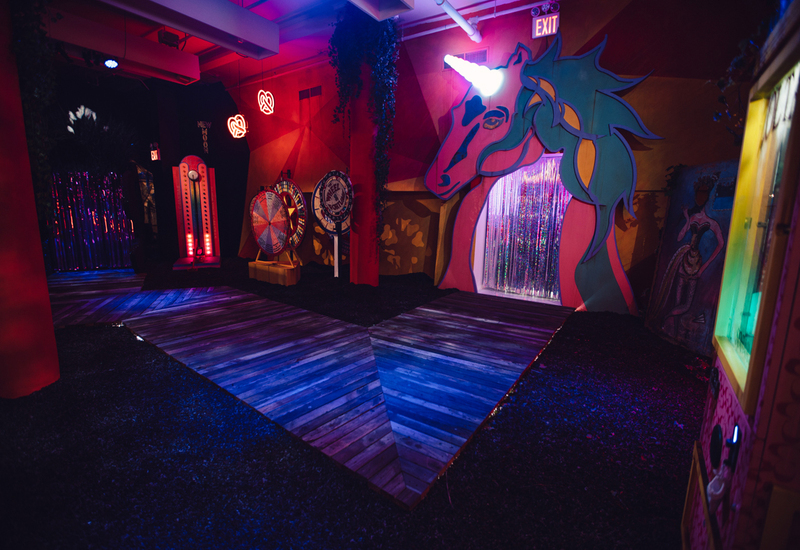 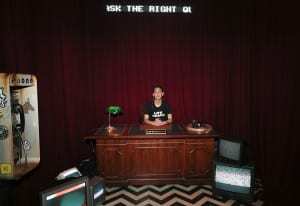 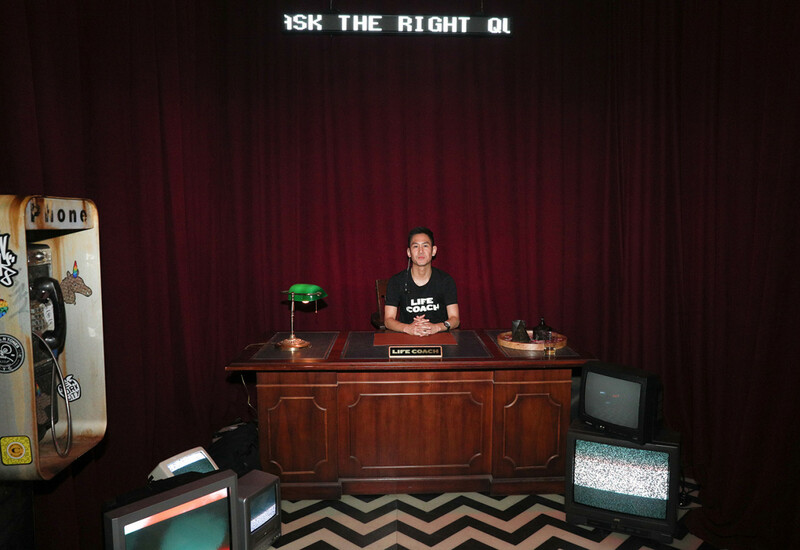 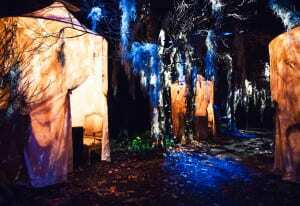 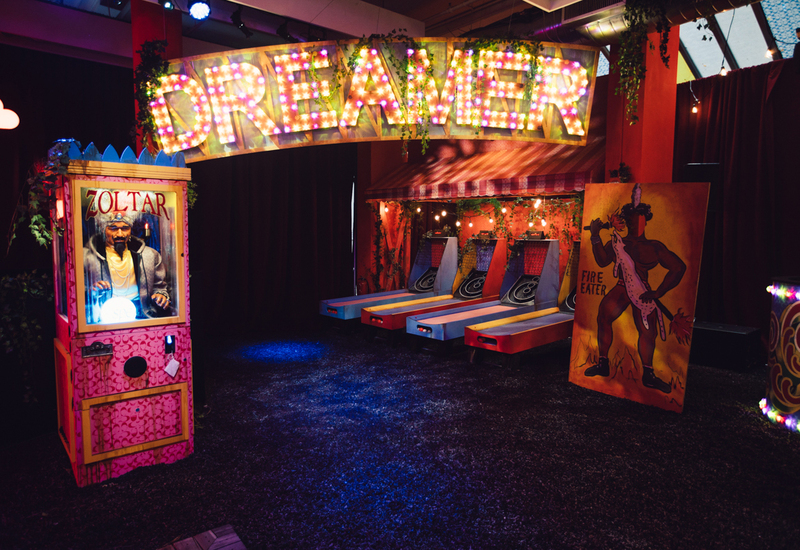 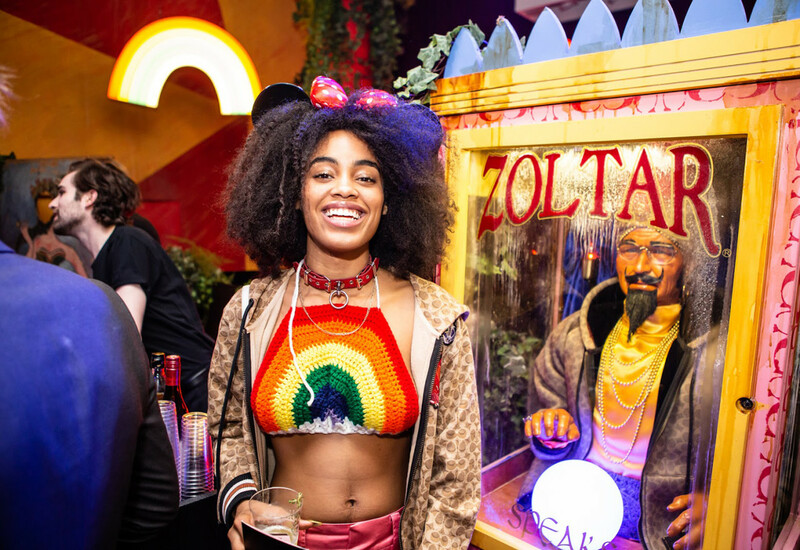 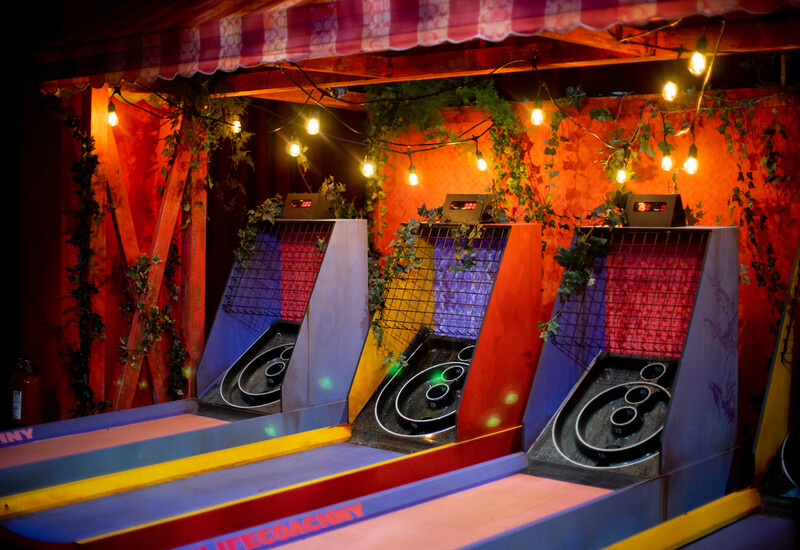 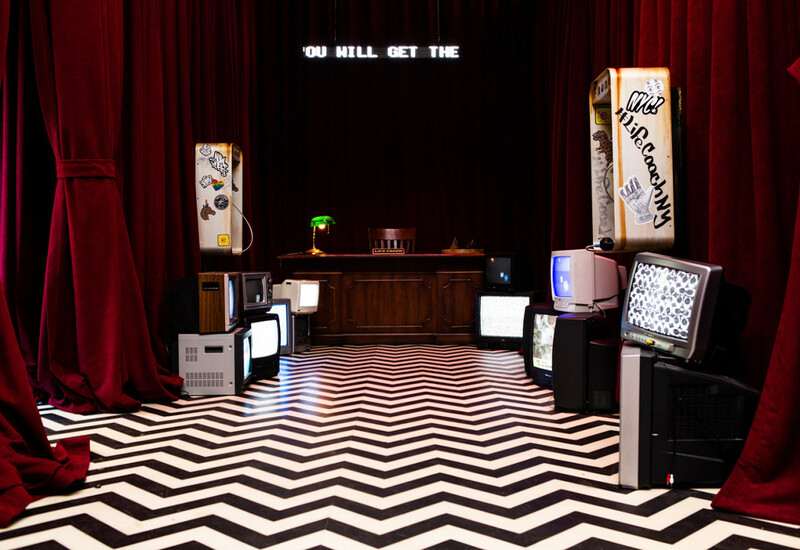 Created in collaboration with set designer Simon Costin, the experience took attendees on a journey through four spaces: a David Lynch-esque check-in area with staticky TV screens and ringing phones; a subway-inspired room where guests were encouraged to express themselves with graffiti; a Coney Island-themed fairground with Skee-Ball, Wheel-of-Fortune and the infamous animatronic Zoltar fortune teller; and a surreal, dark forest featuring tarot card readers. 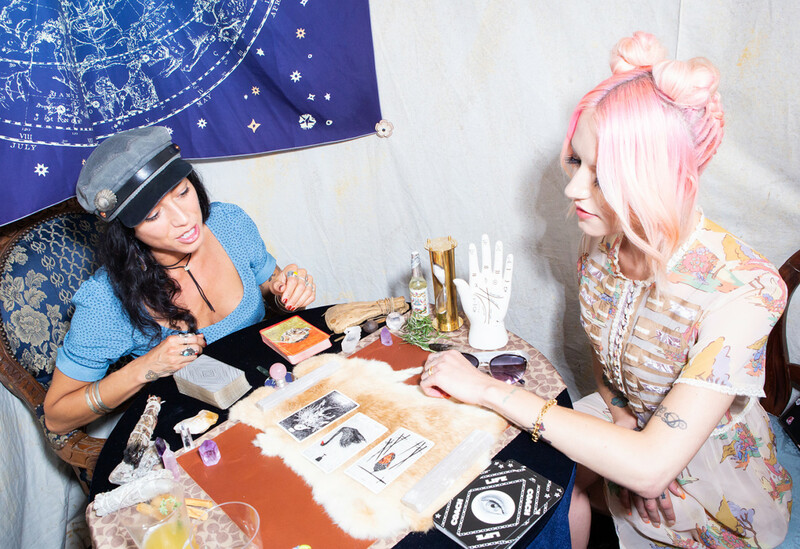 Throughout its six-day run, the pop-up curated a series of micro events and live performances from the likes of Venus X, The Hoodwitch, AstroTwins and others. 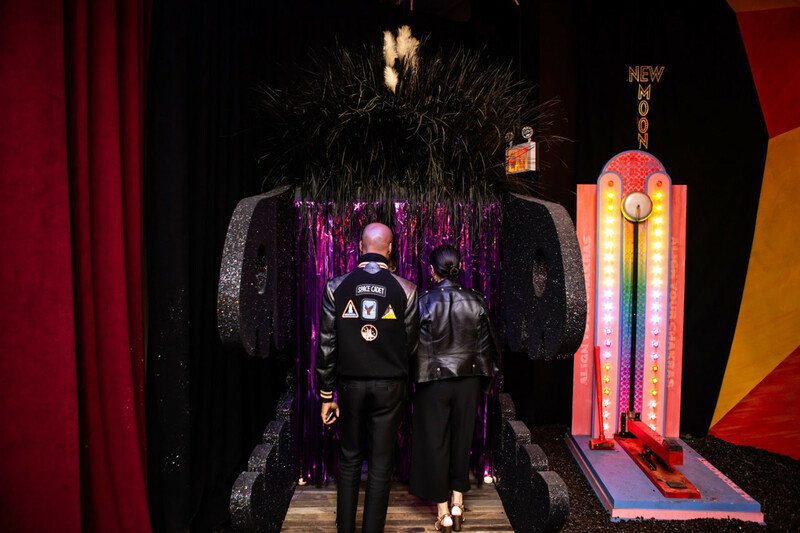 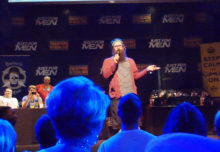 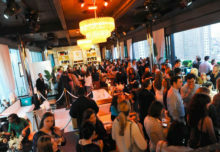 “New York is part of the Coach DNA and we are taking the best of the city’s counter-culture and putting our spin on it, while also letting our visitors explore spirituality and creativity,” says Becil. 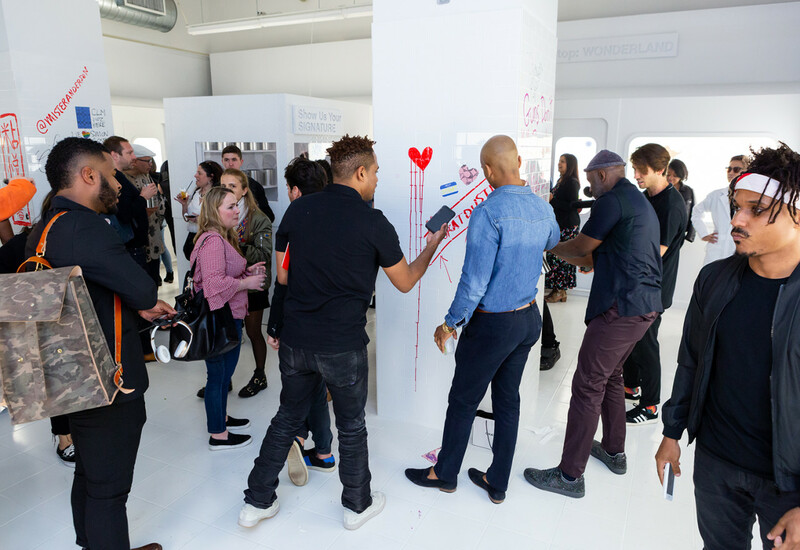 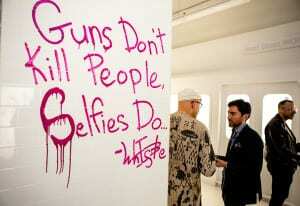 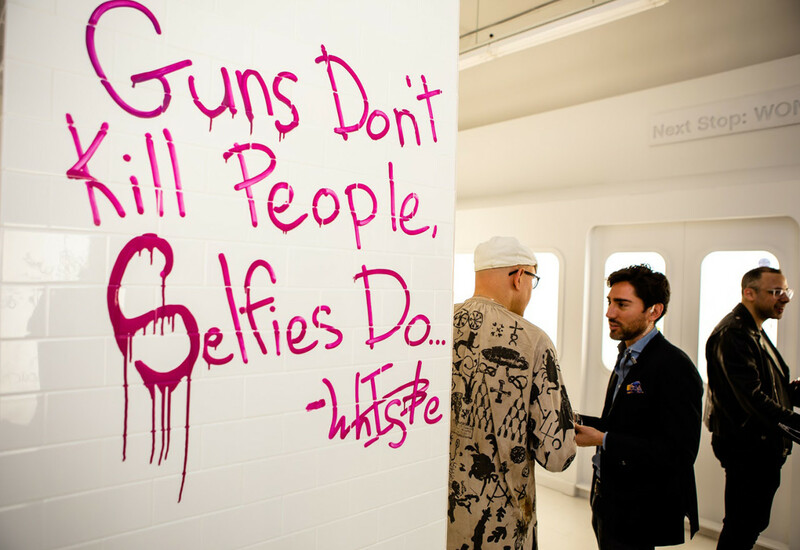 Agency: the projects*, New York City.